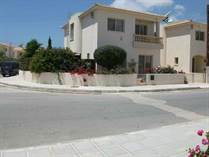 "Lovingly Maintained Villa - Quiet Street"
"Corner Plot - AX Number"
"Ground Floor with Garden on Secure, Gated Complex"
About Mandria Village a Unique Place! The village is nice mix of old time charm and modernism that makes it a unique and popular place to live. So if you are thinking of relocating within Cyprus or moving to our wonderful island make sure you pass through Mandria and experience it firsthand. It's a destination not to be missed. 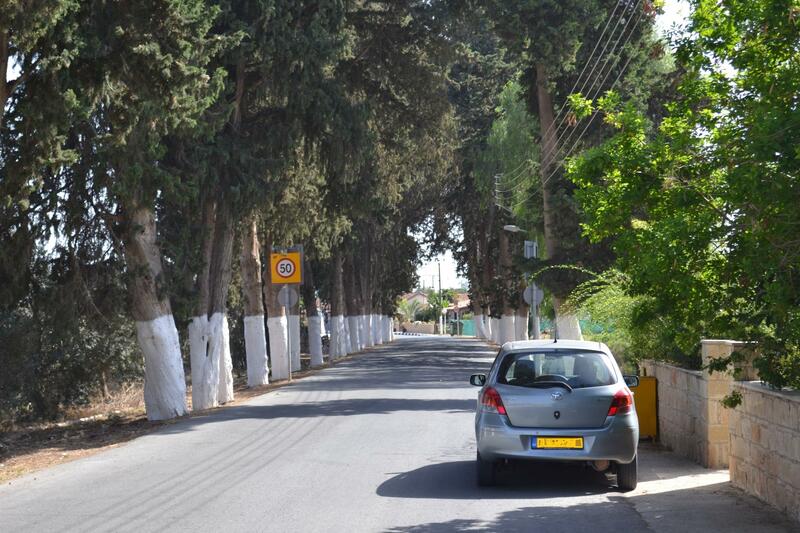 As you enter the village of Mandria, you are met with a shady tree lined street with large pine trees on both sides and citrus groves directly behind. You immediately notice how different this village is from others in Cyprus. The village square is still small but is usually packed with locals and foreign residents that regularly patronize the popular village taverns and the great fish and chip restaurant. Almost anyone that has stayed in the Paphos district for some time knows about the delicious food they serve and the live entertainment on the weekends. The growing popularity of the village is apparent. 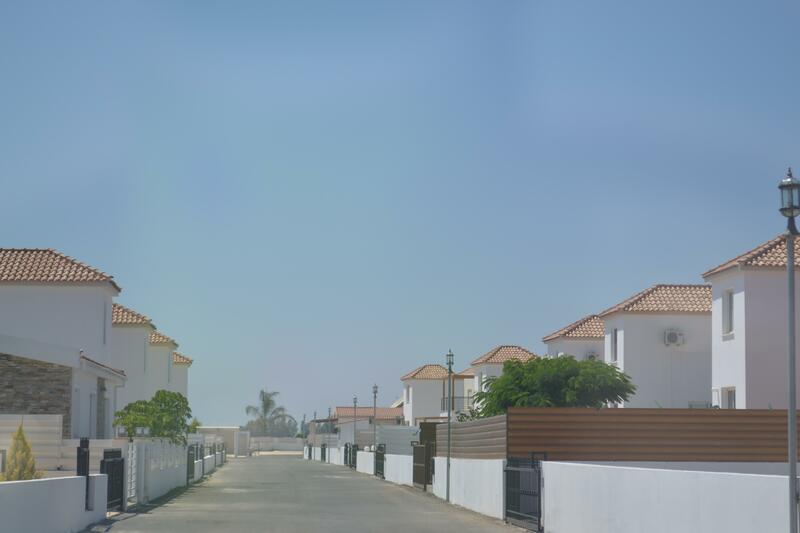 Mandria is attracting a greater number of people because it is so close to the sea with a slower lifestyle than any other place along the coast and still has so much undeveloped sea front land. There are acres of land being farmed by Cypriot refugees who owned land in the occupied north. They now lease the land from the government to farm. This provides the village with lots of fresh fruit and vegetables year round. As you walk around the village the quiet roads, paths and beach front trails are surrounded by orange, lemon, fig and prickly pear trees in addition to potatoes, cucumbers, onions and even peanuts. Every year the village has its festive, annual peanut festival with lots of fresh and traditional Cypriot food, drinks and of course peanuts! View Photos of Mandria - Paphos, Cyprus. Whether you are planning to buy your first property in Mandria or sell your existing home, contact us today!